Abandoned Coral Distress ink, Ebosser, Clarity Stencil Brushes, Pick me Up, rhinestones, pearls & adhesive. Take a 4 1/4" x 5 1/2" white cardbase. Ink it with Abandoned Coral Distress ink using Clarity Stencil Brush using heavy color application on the right side to get the ombre effect. 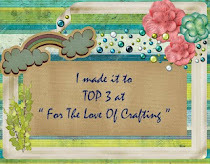 Die cut white cardstock using both the dies from Sweetheart Borders Die. 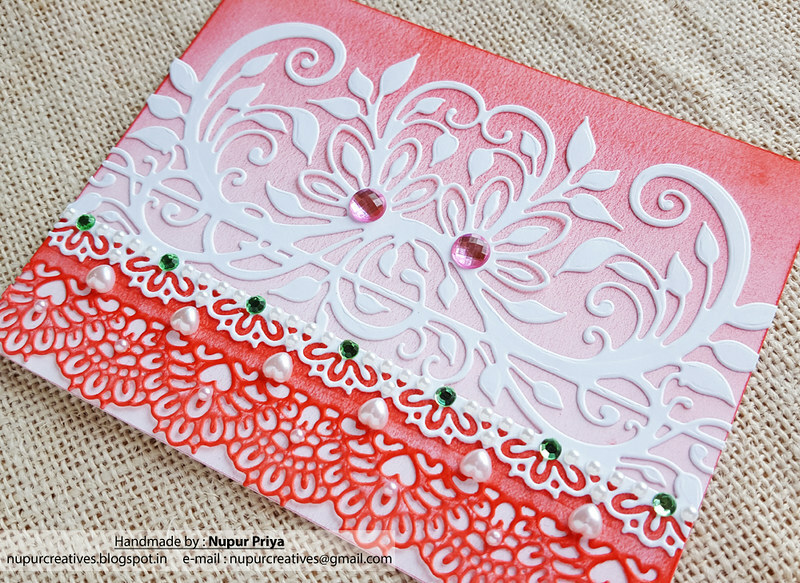 Ink the thinner border die cut using Abandoned Coral Distress ink using Stack and Store Daubers. Adhere both the die cuts as shown using Designer Dries Clear Adhesive along with the Metal Tip. 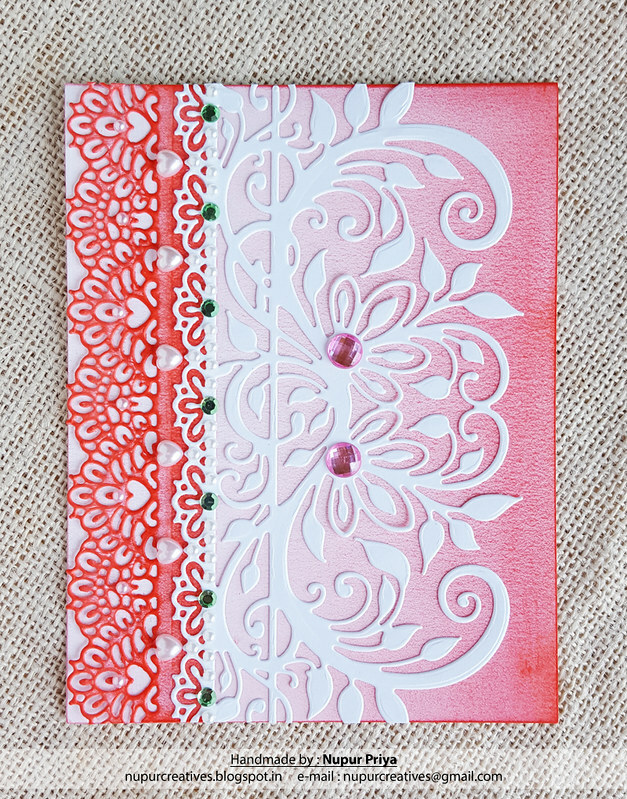 Add some rhinestones & pearls to the die cuts using Pick me Up for finishing touch. 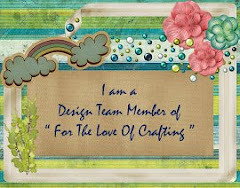 This is lovely; great use of the dies! 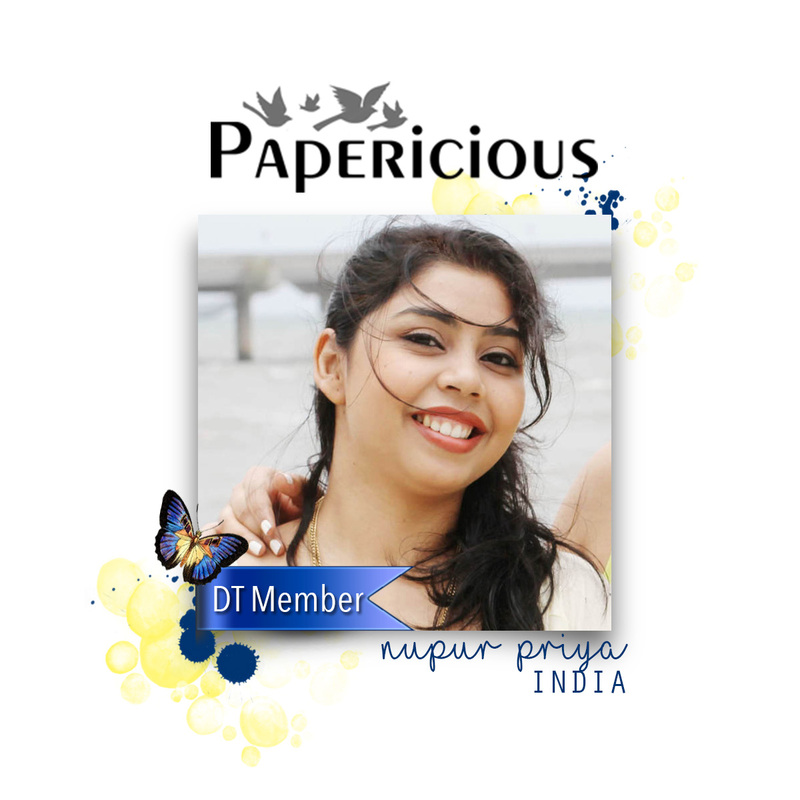 Gorgeous card Nupur! 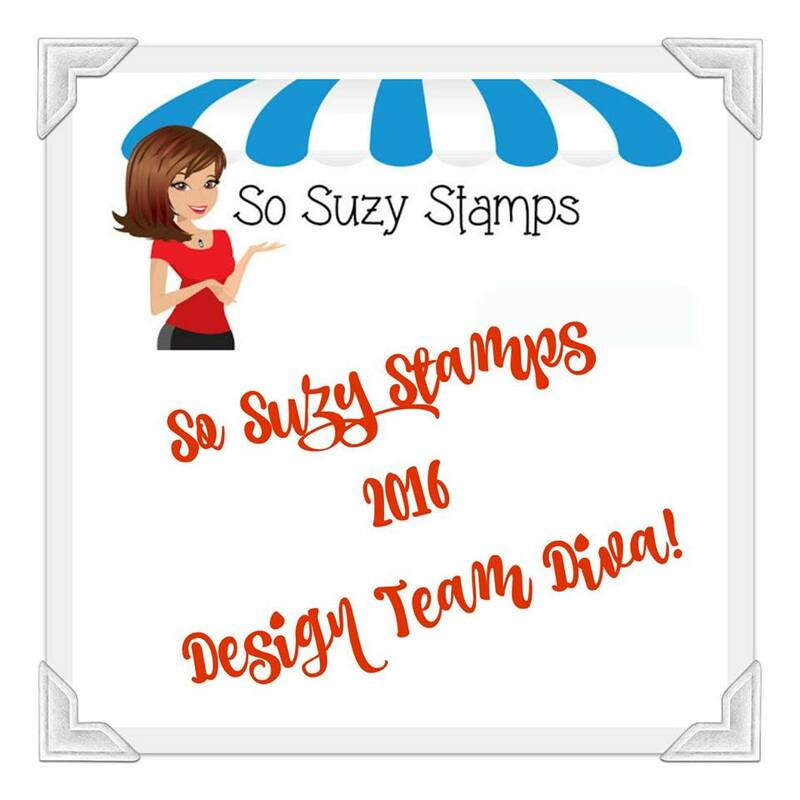 Love the use of the dies and the beautiful ombré coloring! I like the colours used. 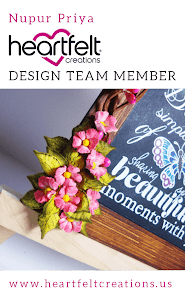 Love the die cut !